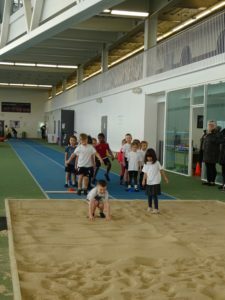 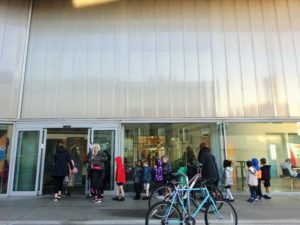 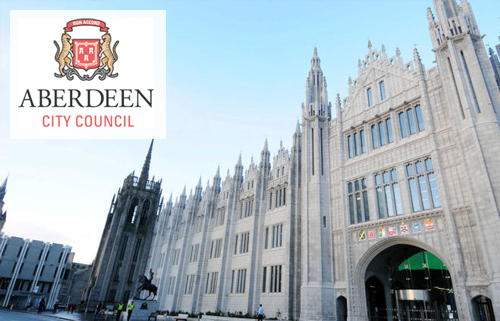 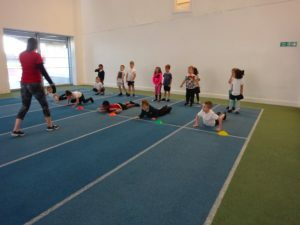 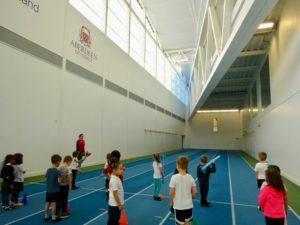 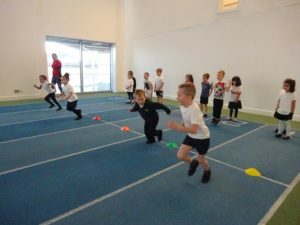 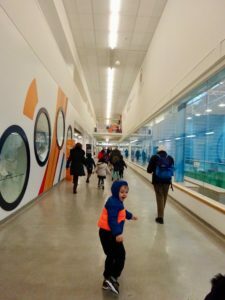 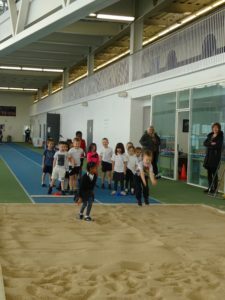 Primary 1 Ru had great fun visiting the Aberdeen Sports Village to take part in athletics activities.We were taught how to use a javelin and how to do the long jump into a sand box! 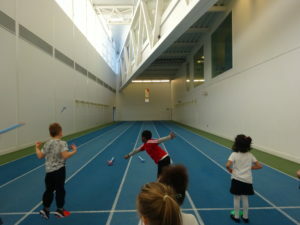 At the end, we finished with team relays in our class groups. 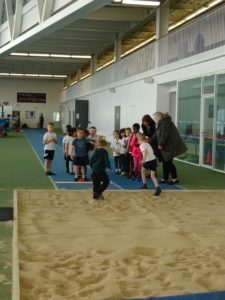 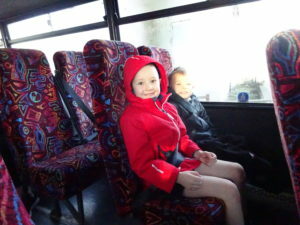 We hope to visit again as it was so much fun and we learnt a lot.